Sonam is much more than the eyes can ever grasp. This woman has done wonderfully so far in career. She has worked hard and long before becoming an actress. 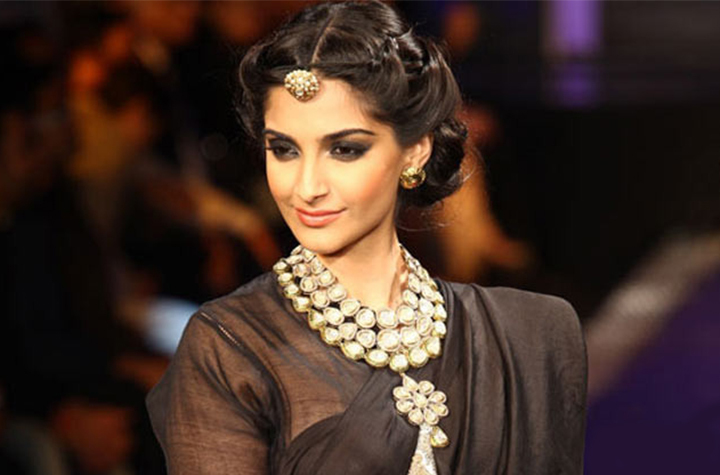 Here is a fun fact about Sonam Kapoor, she was an assistant director for ‘Black’, directed by Sanjay Leela Bhansali. With this opportunity, she worked with Amitabh Bachchan and Rani Mukerji. Yeah, this gorgeous lady didn’t think she was beautiful. 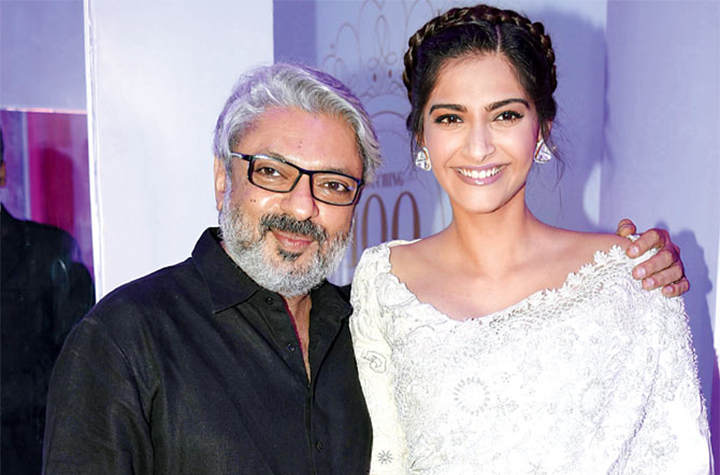 She was a plump little thing but Sanjay Leela Bhansali told her she had potential. And she had a knack for acting. Now that is truly unbelievable. She worked out every single day with such determination. She was truly unstoppable. 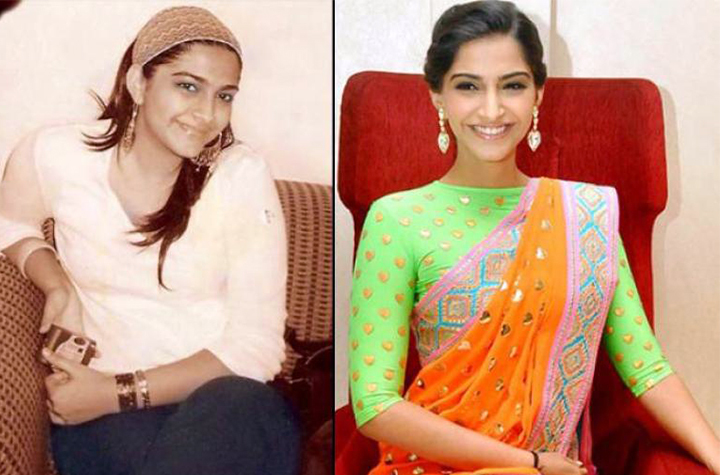 Once she lost all her baby fat, she got her first role in ‘Saawariya’. 3. Confident and understands her self-worth. Yes, she truly understands her worth. In this day and age, people are okay with being walked over. Sonam dumped her boyfriend since he had an issue with her weight. You go girl. You don’t need more trouble in your life. 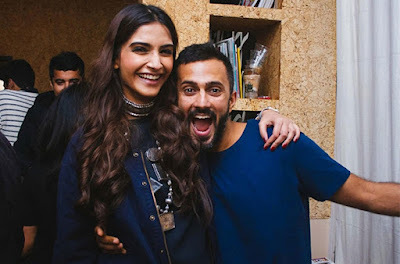 Be like Sonam. She has the coolest cousins. Arjun Kapoor is her cousin from her Paternal side while Ranveer Singh is her cousin from her Maternal side. Though she is closer to Arjun, she says he’s more brother like and he helped her a lot when she was bullied in school. Now just imagine what the party would be like with all three of them. Yeah. That’s right at the start of her career she dated Ranbir Singh after which she decided to never date a guy from the industry. She decided to earn extra cash without, having to ask her parents? Now, what would you and I do? Hmm. Think about picking up an internship? Yeah just think about it. Not really do. Or ask our parents. 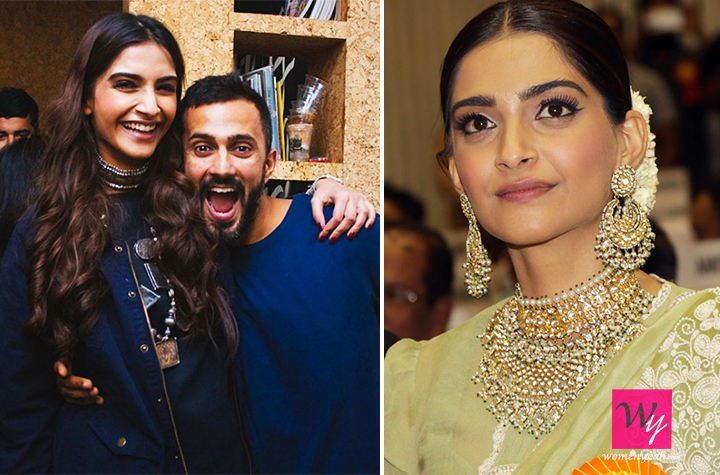 Nope not for Sonam, she decided to Waitress and earn some fast cash.